Happy Thursday! 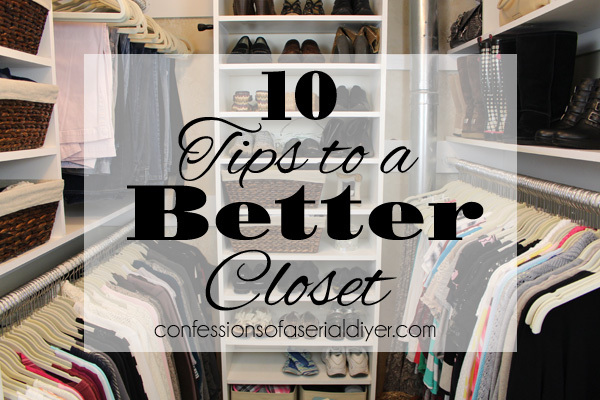 Today I’ve got 11 ways to help you organize your closet space! Closet organization is an area I struggle with quite a bit. I dream of having organized and functional closets in my home, but have yet to come up with a system. Part of our problem is that our closets have to pull double or triple duty. We don’t have a single linen or coat closet in our house, which means we have to keep everything in the bedroom closets. It’s not ideal to say the least, but it’s just one of those oddities about our house that we have to deal with. I’m hoping this year to come up with some solid organization plans for our bedroom closets that will help our overworked and overstuffed closets. 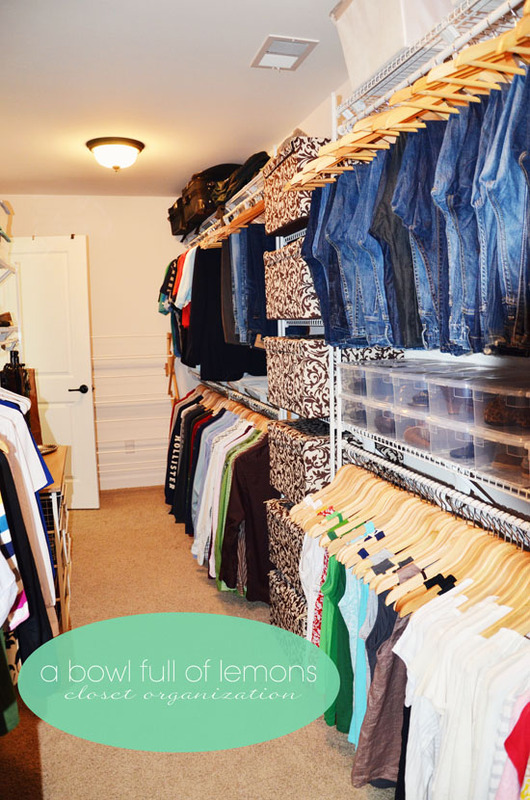 I found these 11 ways to organize your closet to be pretty inspiring! 1. 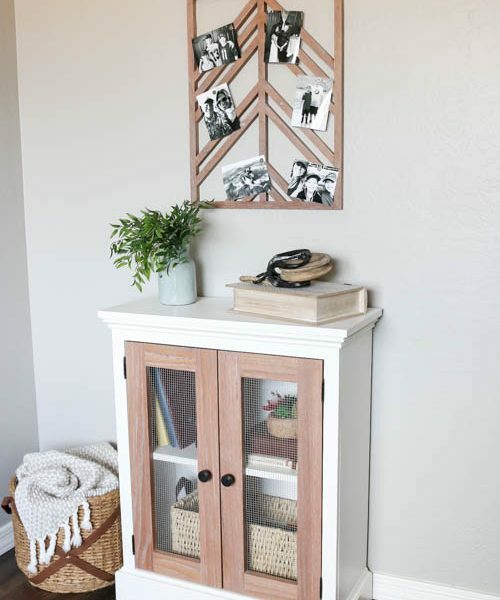 Get creative with shoe storage. 2. Store wrapping paper in that dead space. 3. 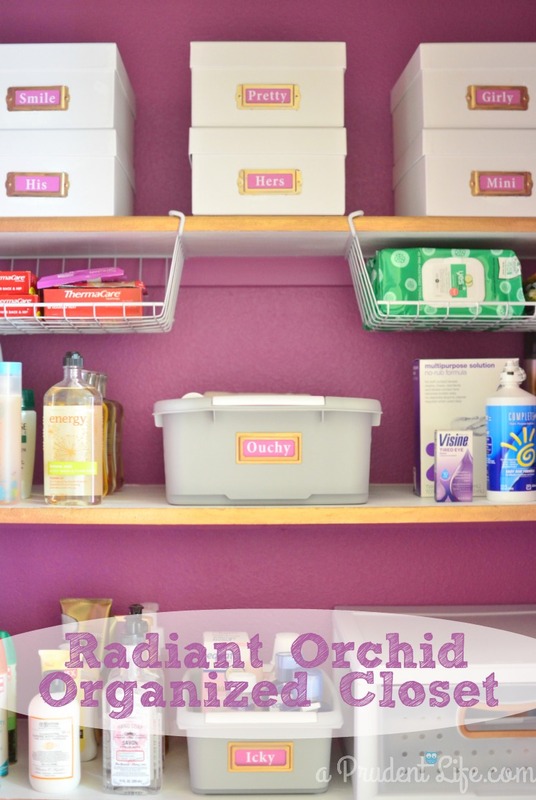 Create an organized closet retreat. 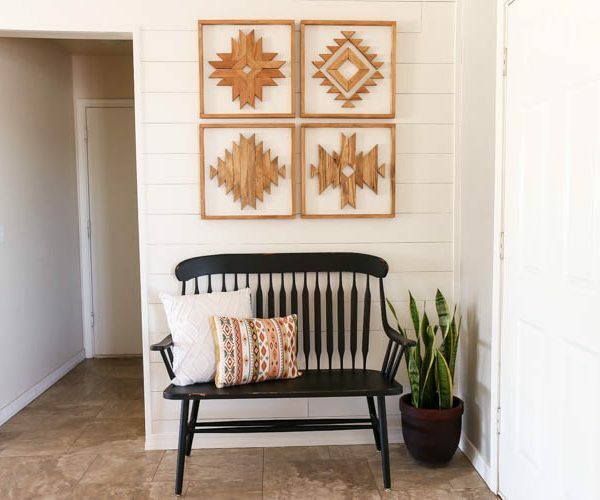 Organized entry way closet from The House of Smiths. 4. Gorgeous office closet organization. 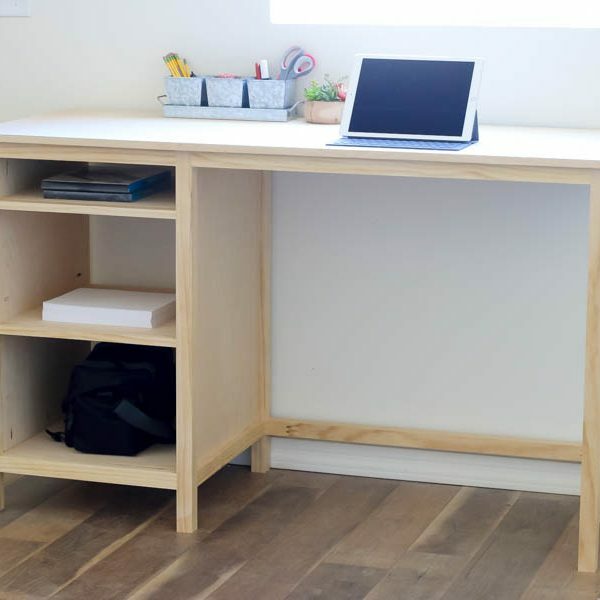 Decorated and organized office space from House for Five. 5. Hang baseball caps on the back of the closet door. 6. Organization for a big master closet. 7. Dollar Store Linen Closet Organization. 8. 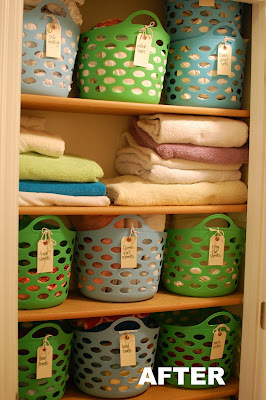 How to Get an Organized Linen Closet. 9. Organize Your Closet on a Budget. 10. 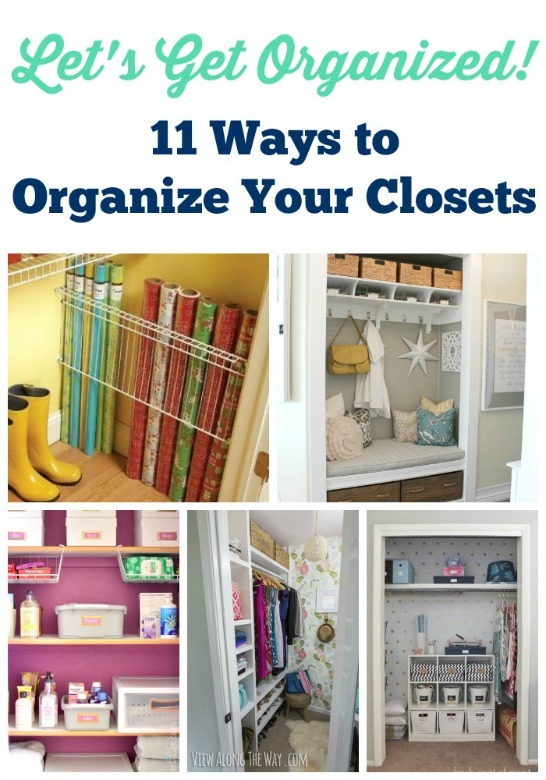 Tips for an Organized Master Closet. 11. Organization can be pretty too. I can’t wait to implement these ideas in my own closet organization plan. Did you find any ideas that you liked? Do you have any tips to share? 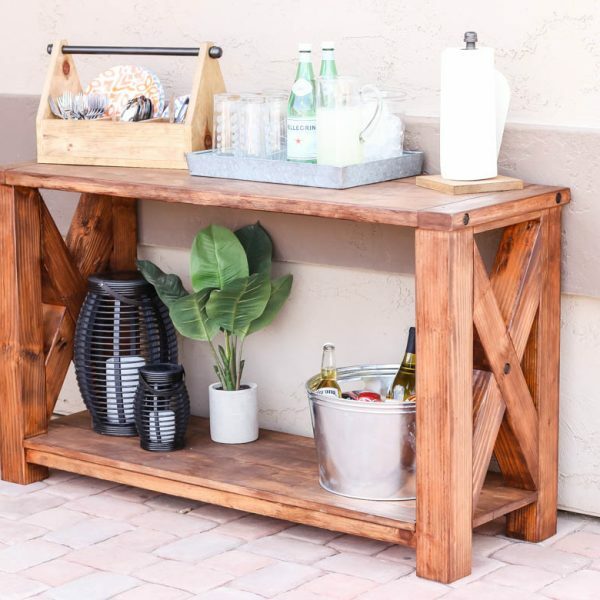 I always love hearing how others stay organized! Yes, that one is pretty awesome! I love your closet tips and makeover. Can’t wait to get started on my own! Great ideas!!! Thanks for including my bathroom closet! 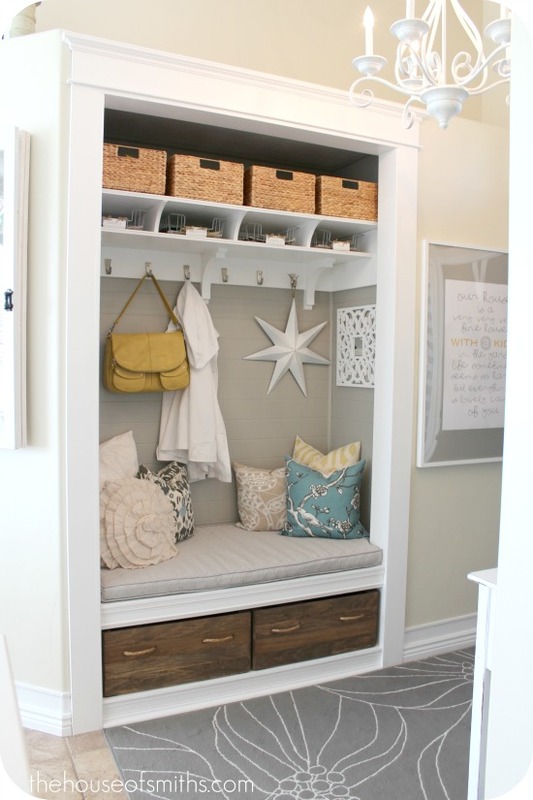 There are lots of closets no my 2015 project list, so this is great inspiration! Thanks for linking up at The Creative Circle!